1 Will the real Chianti please stand up? Possibly one the most widely appreciated types of Italian red wine in America, if not the world, Chianti is revered for perfectly capturing the essence of Italy with its signature tastes and smells. For many, just the mention of Chianti evokes images of the signature red-checked tablecloth of a rustic Italian restaurant, the well-known straw basket — called a fiasco– cradling a bottle of this dry red, and of course the famous black rooster mascot that adorns every bottle. Fans of The Godfather and The Sopranos probably recall many scenes of families circled around a table laden with Italian dishes and bottles of Chianti, which may explain its American popularity today. And who can forget that famous line from Silence of the Lambs? Will the real Chianti please stand up? Besides being well-known, Chianti is also governed by strict and ever-changing rules, and the subject of what makes a Chianti “authentic” is a never-ending debate! This wine is an old world wine and so follows the trend of being named after its growing region and not the actual grape it comes from, Sangiovese. Chianti is a region in the Tuscan countryside known for its wine, olive oil and idyllic hills. Wines produced here comes from one of seven districts, all DOCG (Denominazione di Origine Controllata e Garantita). Controllata means it’s production is controlled and regulated heavily, and Garantita means a certain level of quality is guaranteed. You’ll know if you have a real or counterfeit bottle by whether there is a government-issued number on top of the bottle. 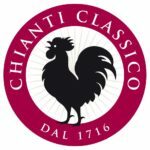 Every bottle of Chianti Classico has a conspicuous black rooster on the label. Why? Branded in 1384 as the emblem for the League of Chianti, the rooster signifies a certain reputation of Chianti. Legend has it, Florence and Siena long feuded over the border of this famous wine region, whose history extends back to 1000 AD. In the year 1200 they agreed to a competition. Each town sent a horseman to depart upon the crow of a rooster one morning. Where they met would determine the boundary. The Siena folks thought a fat, well fed rooster would wake up earlier since it would be hungry. The Florence people took the opposite approach, and stationed a malnourished, skinny, and very hungry rooster on their perch. They had the right idea. Their rooster made a ruckus much earlier, giving their horseman the early start, and thus their soldier rode much deeper into Siena, securing a much larger swath of land when the two eventually met. 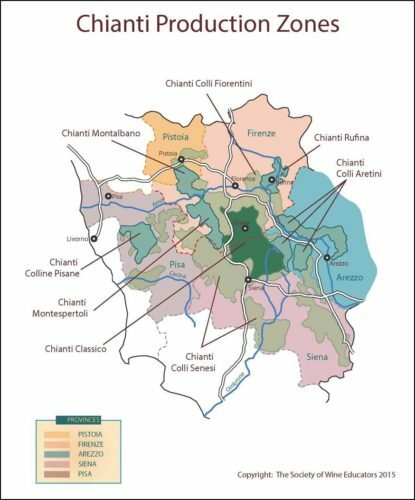 The Chianti zone includes a whopping 38,000 acres surrounding Florence and Siena, so some breakdown is needed to classify their wines. 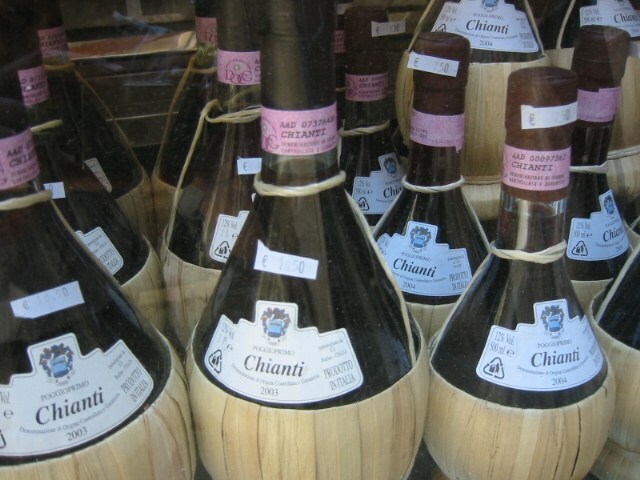 The two official DOCG include Chianti and Chianti Classico. The Chianti DOCG is the more generic and larger of the two, and it includes seven subregions (DOC). Wines from here must include at least 70% sangiovese. 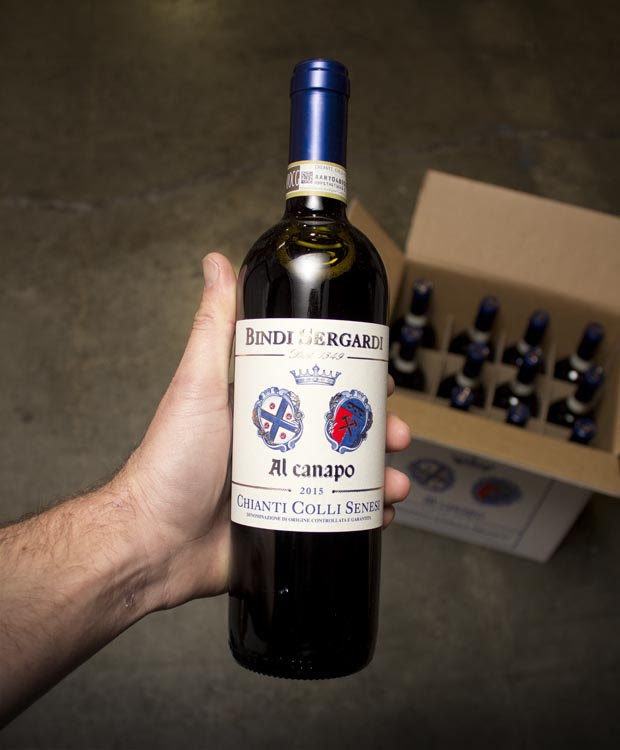 They allow for up to 10% Canaiolo and 15% each of “other authorized reds” like Cabernet and Merlot. Since 2006 the use of white grapes like Malvasia and Trebbiano has been excluded from Chianti Classico – but these grapes can still find their way into the generic Chianti classification, although that’s rare nowadays. Chianti Rufina is probably the most well known of the bunch and brings the highest quality wines to the table. Then there’s Chianti Classico, considered the sort of heart of the region, the original Chianti if you will. It encompasses a smaller area, covering around 17,000 acres of vineyards between Florence and Siena. Here you’ll find the richest and fullest examples, although styles can differ greatly thanks to the differences in altitude, soil types, and the unique macroclimates within the region. There’s also a strong union of growers here, who put a ton of effort into identifying the unique clones to replant vineyards with the best examples of sangiovese. In Chianti Classico alone, researchers discovered 239 variations of the grape. 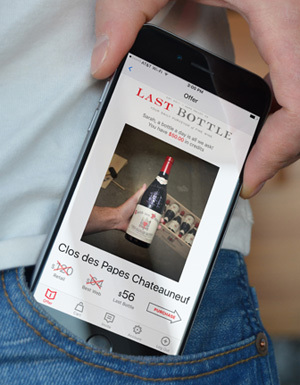 They settled on seven select clones that showed superior resistance to viruses and higher quality than the rest, which registered as “Chianti Classico 2000”. Although rarely seen today, old school Chianti came in large bottles wrapped with a straw basket (called a fiasco). In 2013 it also became home to the highest classification in the entire region – Chianti Classico Gran Selezione. These wines are often produced using the best grapes from an estate, sometimes from a single vineyard, and must be aged 2.5 years in barrel before spending another three months in bottle. As we mentioned above, Chianti is not a grape, but rather a wine made from Sangiovese, a varietal that’s hardly planted anywhere outside of Italy. The vine is only planted over 175,000 acres over the world, with a whopping 155,000 being in Italy itself. Corsica, Argentina and the United States support a handful of Sangiovese vineyards. Romania, Australia and Chile have a few as well, but their acreage is so small, they’re not included in the official count. 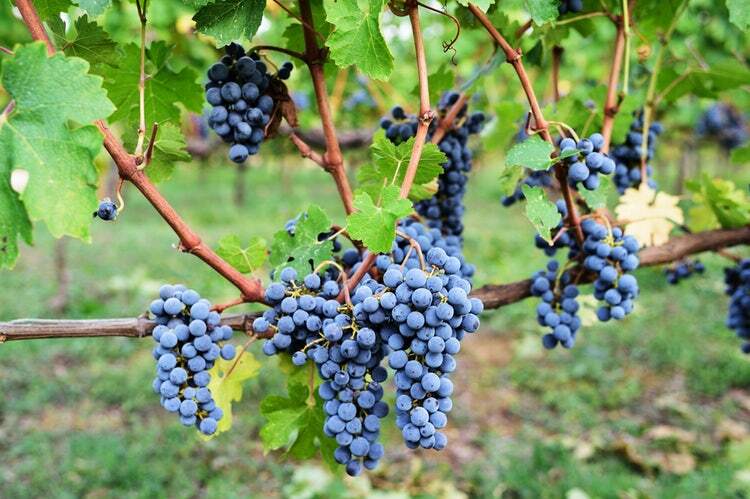 A tough grape to grow, it often ripens late and unevenly, similar to Pinot Noir. Thanks to a wide range of microclimates in Tuscany, along with hundreds of clonal variations, and different winemaking styles, it’s hard to pin down one clear style of Chianti. At its lowest common denominator, Chianti shows a mix of red fruit and earthy, rustic flavors with bright acidity and firm tannins. Common flavors include tart cherries, plum, green herbs, balsamic vinegar, oregano, smoke, and sweet tobacco. The high acidity in particular makes it an easy pair with many diverse dishes. For this reason, it is considered the perfect food wine. The bold tannic structure of Sangiovese begs for some help from Merlot and Cabernet, which soften the structure a bit and round out the flavor. But it’s a delicate balance between smoothing things out and losing the trademark sangiovese character. Although remarkably flexible in pairing, Chianti is particularly good delicious with classic Italian dishes, hearty meats or dishes with olive oil. The high acidity stands up well to red sauce, so we recommend this delicious beef and pork Square Meatballs With Pomodoro Sauce or this tasty Roman Pizza. If you want to experiment with flavors outside of traditional Italian fare, we recommend a peppered hanger steak accompanied by these lemony greens with olive oil and olives. Chianti is pretty widely available, with options for most every budget. Most bottles range from $10 to $50, and we’ve compiled some of our favorites here for you to try for all budgets.